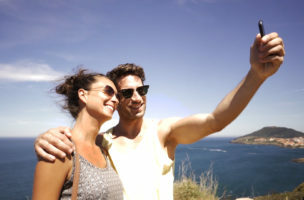 Cross the threshold of the Sirène Holidays group campsites in Argelès sur Mer and offer yourself a taste of paradise! Our 3 5-star campsites welcome you by the Mediterranean Sea, in the heart of one of the most enchanting beach resorts of the Pyrénées Orientales region. 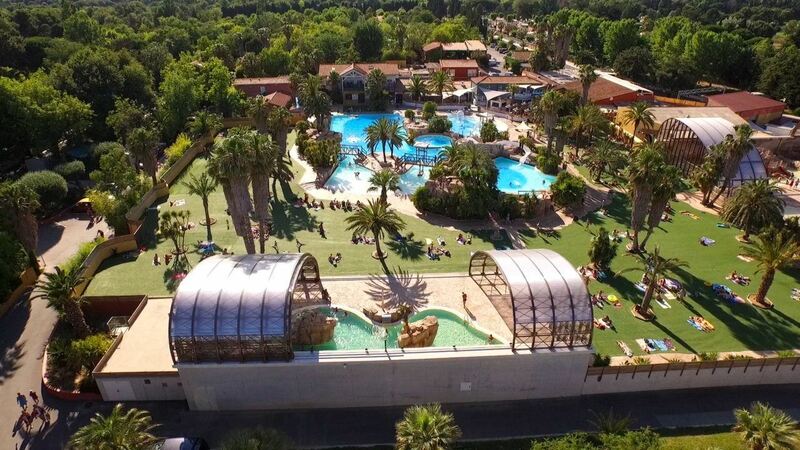 For an unforgettable holiday in the South of France, 900 metres from the beach of Argelès, La Sirène invites you to discover its exceptional facilities making it one of the best campsites in France. High-end facilities and services also available for guests staying on L’Hippocampe, located opposite La Sirène. Wellness area at the Bois de Valmarie! The Hippocampe is now pedestrian! Exceptional setting by the seaEnjoy! The Pyrénées Orientales where the Pyrenees dive into the Mediterranean Sea. Discover the wonders of our region here. All emails are treated within 48 hours, if you do not receive a reply after this time please check your “spam/junk mail”.